ManagedTeams: How Do I Get Invited to Teams? Textbroker has noticed that some authors are having issues using HTML in their orders. 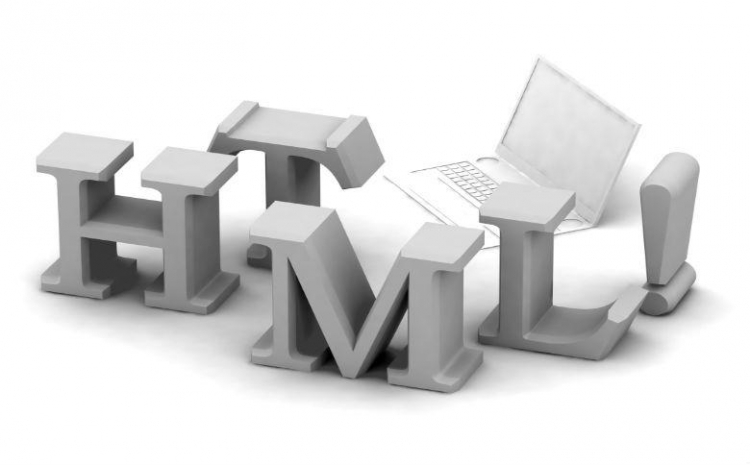 Our clients periodically request very minimal HTML coding, and the most common type is adding a URL to the text. You may not know this, but our system actually has an easy-to-use button that inputs HTML for you. This is the safest way to use HTML because sometimes word processors, like Microsoft Word, use smart quotes that the Textbroker system doesn’t understand. Alex from Author Services gives a good overview of basic HTML functions to make your content pop! Efficient writing despite the subject? We all know that feeling. Sitting in front of the computer, or with a pen and paper in the hand, and sitting and sitting…. Knowing the type of article you are about to write is already a real step forward in breaking down that block and that’s why we are dedicating this newsletter to the different types of articles frequently ordered over the Textbroker platform. 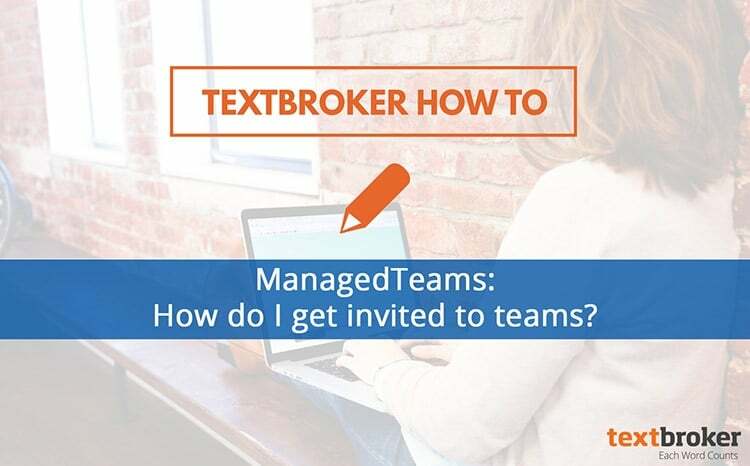 As you may already have noticed from the articles you have written for Textbroker, clients sometimes request that you mention certain words or phrases within your articles. We term these words or phrases ‘keywords’ and they serve an important purpose for Search Engine Optimisation, or SEO, for short. But what exactly is SEO and why are the keywords important?